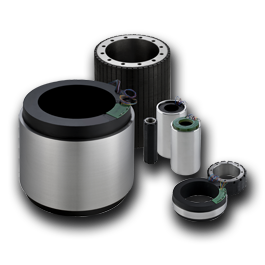 Direct Drive DC torque motors are ideal for servo applications where it is desirable to minimize size, weight, power and response time, and to maximize rate and position accuracies. 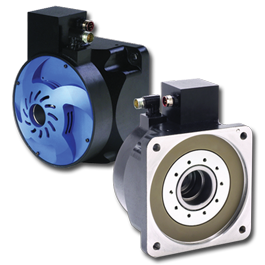 These motors provide a servo actuator that can be attached directly to the driven load. 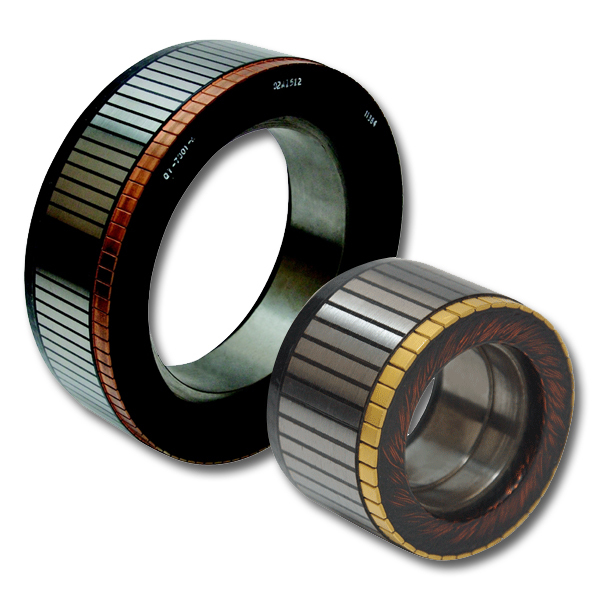 A permanent magnet field and a wound armature act together to convert electrical power to torque. 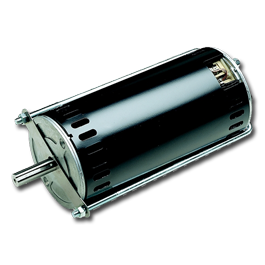 Ideal for positioning or speed control systems that require high stall torque, high torque at low speed or optimum torque at high speed.